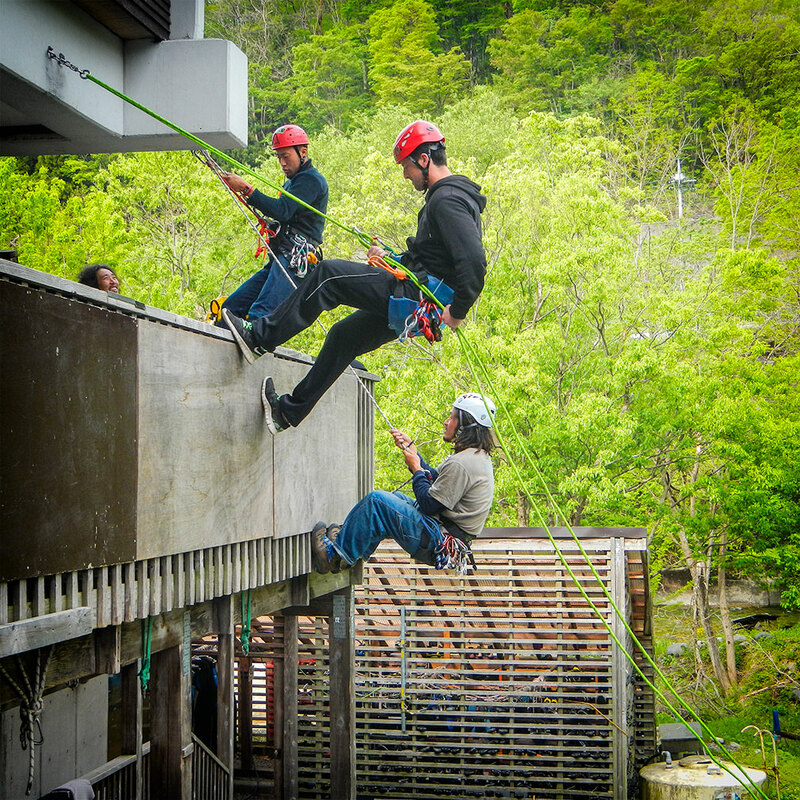 In May 2014 I joined the CIC (Commission Internationale de Canyon) Training Course that was held in Japan. 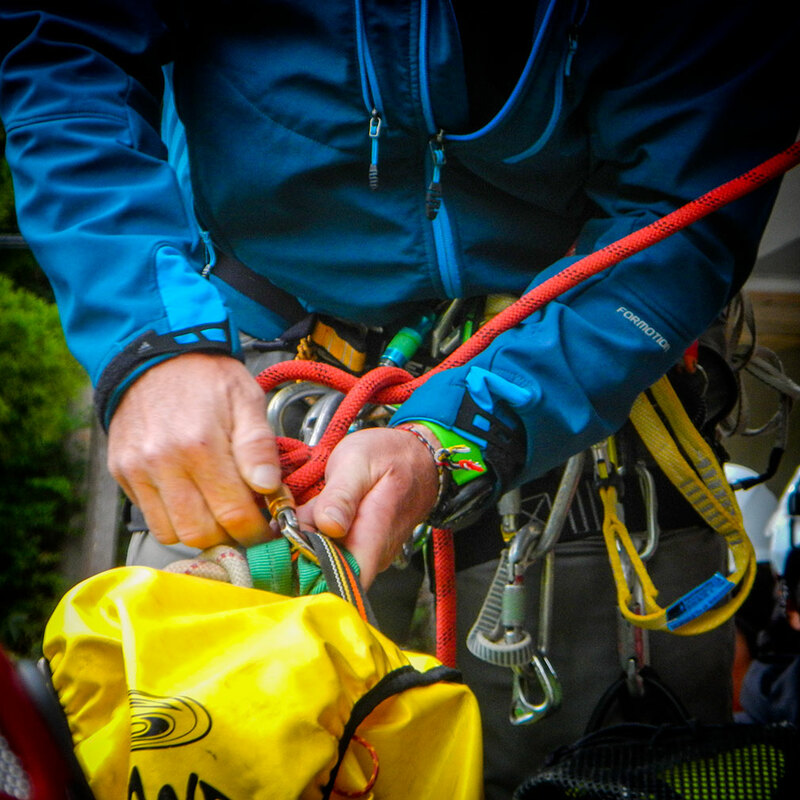 The CIC was founded in 1995 and is the oldest canyon guide training programme worldwide. It first started in France, the then transferred technical knowledge to other, mostly German-speaking, European countries. 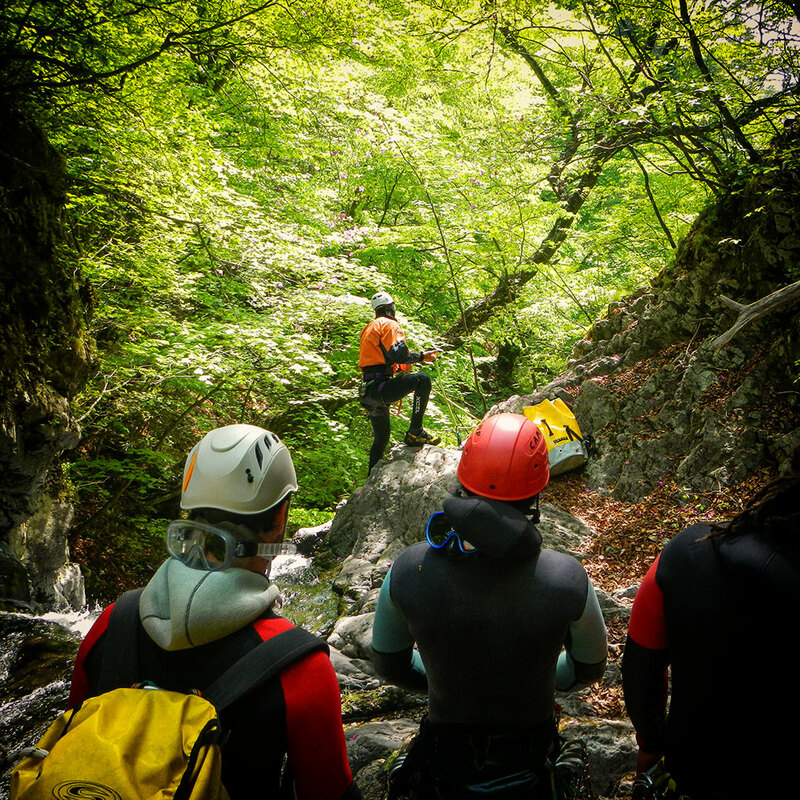 The expertise has since been the basis of many training programmes for canyoning guides. 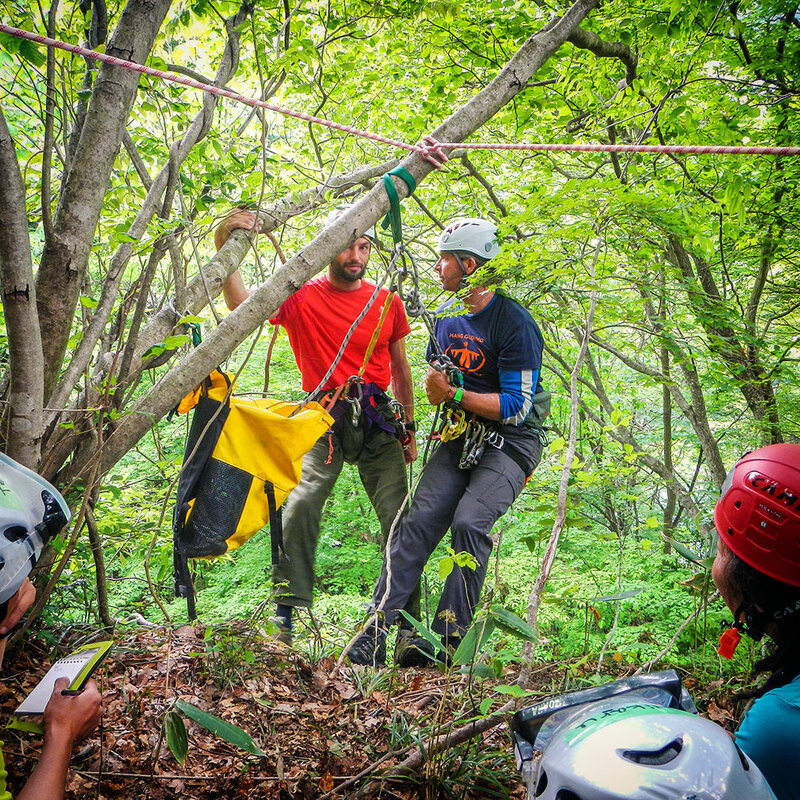 Being an active amateur canyoner, needing to increase my skill set, it was a good time to join as this was the first time in several years that it was offered in Japan. 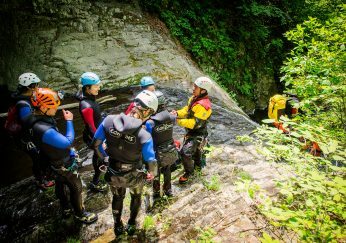 After finishing 3 weeks of training with Rescue3 on their Swiftwater and Technical Rope courses, I was all trained out, but with a single opportunity to do a the specialised CIC Canyoning course, without having to fly internationally, I was accepted. Some days were completely overwhelming and exhausting fitting in so much information. Not only for me but for others as well. 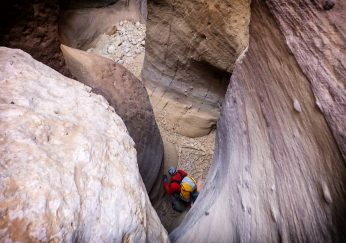 On one day we did a guided trip through one of canyons in the area which was nice to get out of the consistent repetitive days. I had to take a day off so I could practice at my own pace. Most of the days were pretty good learning new techniques, new ways of doing things and enjoying the moment. There were plenty of times of being shown methods and putting them all into practice but there were also times I could see the Instructors sometimes getting frustrated in some of the students previous methods and chit chat between everyone. Some sections were reduced in instruction and some just glossed over without proper explanation which sometimes made it difficult and felt rushed. 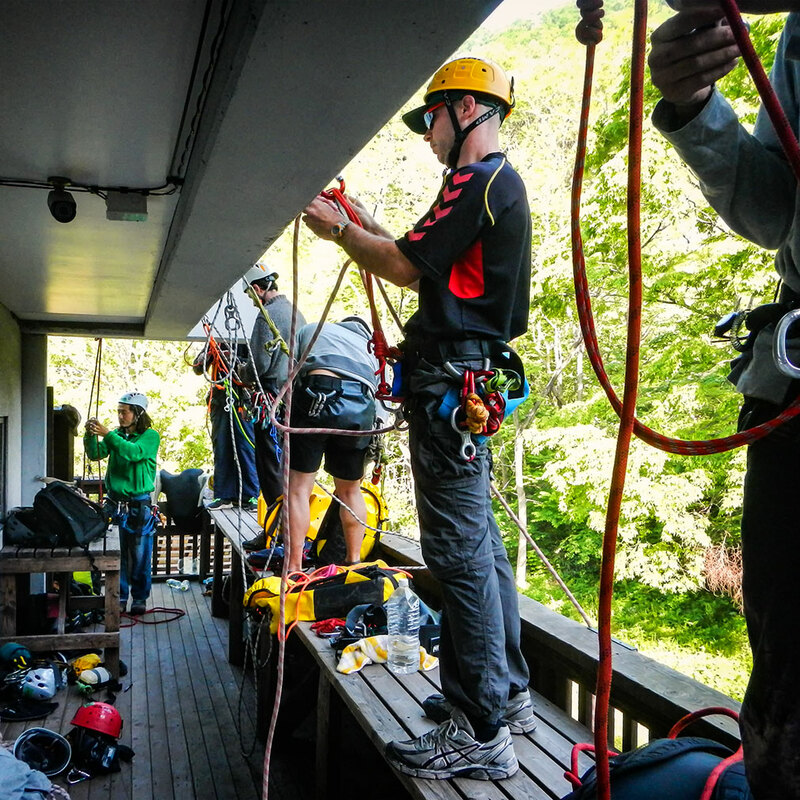 Out of 13 participants only 9 people passed and were awarded CIC Assistant Canyon Guide certification. The 4 people who did not pass are allowed to retake the final exams once again. Everyone failed in different areas and with different issues. 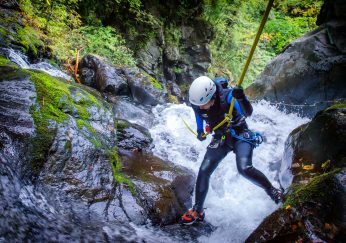 After finishing the CIC Assistant Canyon Guide – Module 1 & 2 course the next stage is to move on to the CIC Canyoning Guide – Module 3. 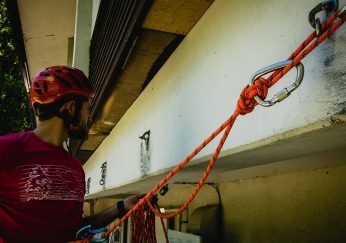 Rope rescue is very well thought out and practiced. 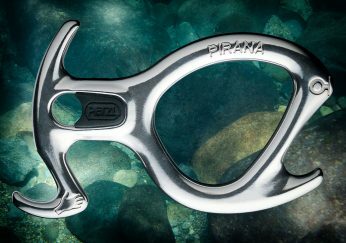 A whole range of canyoning technical points covered. 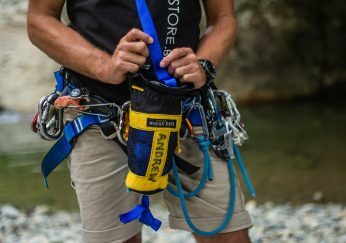 Various tips that are taught that are to make your life easier. Even if you have your own way their ideas come of easier and quicker sometimes. 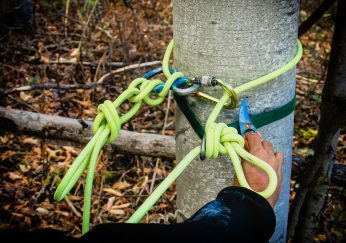 They teach simple techniques and emphasis the simple solutions. Everything is consistent between CIC Guides so if you work with other CIC guides you all should know what they are doing. 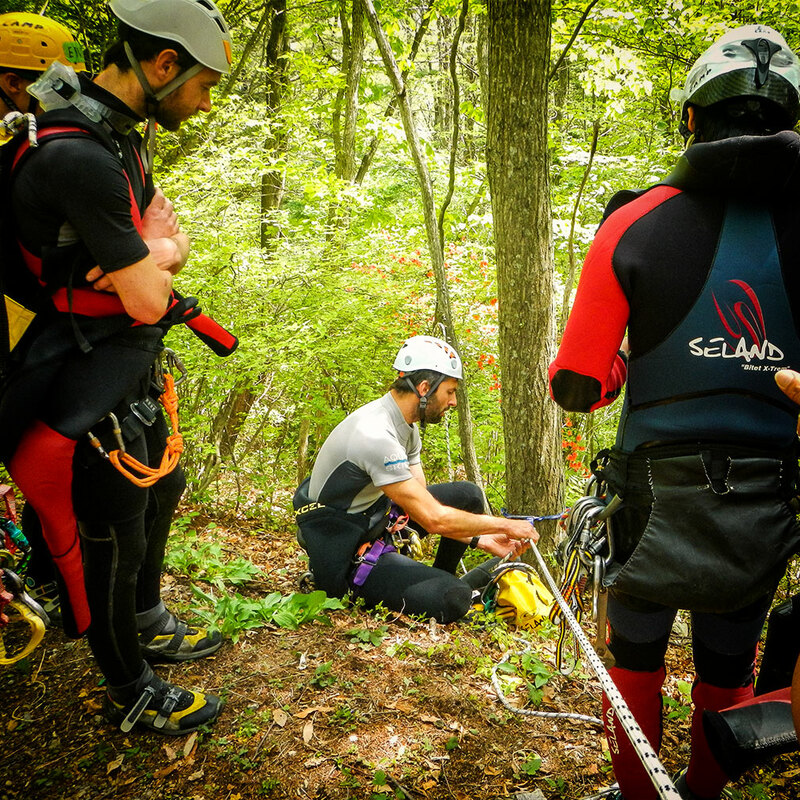 Teaching from a long experience and from incidents that have happened. Trying to bring together same ideals to guiding so customers can have a constant experience. 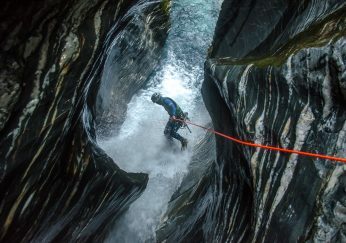 Being an International Canyoning Guide can be quite difficult as every country is different but CIC is recognised as the Professional Guide Association for many canyoning companies. 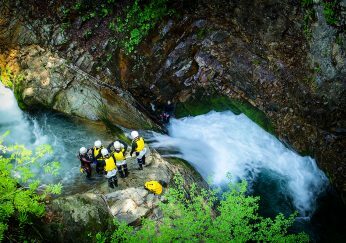 I found the course to be excellent in a lot of areas and I would definitely recommend this course if you are guiding for a canyoning company that supports the CIC and their methodologies.